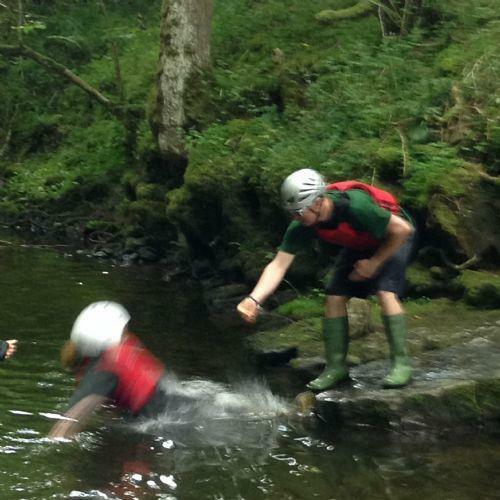 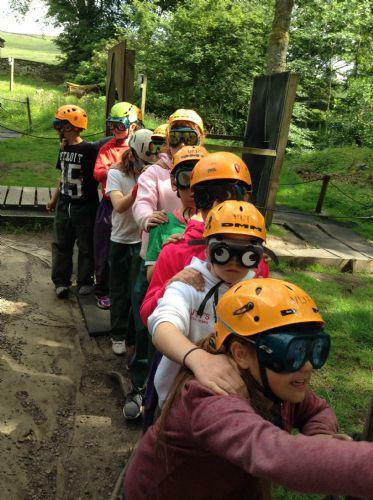 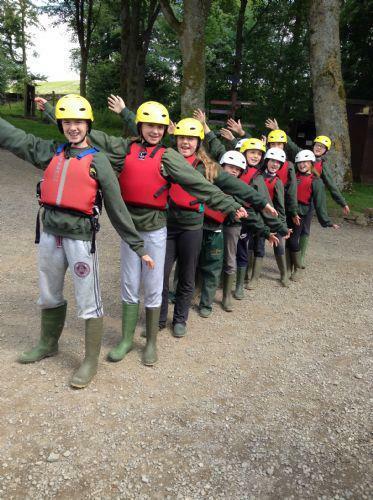 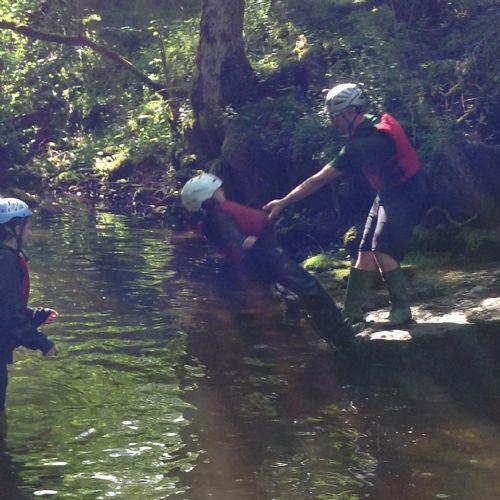 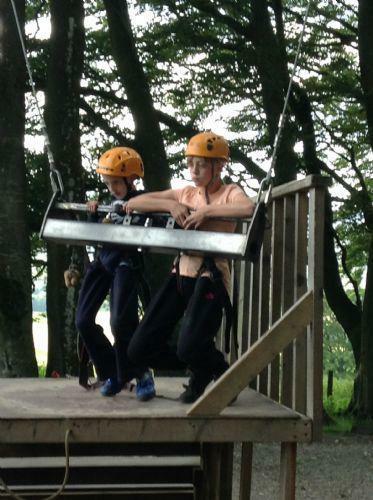 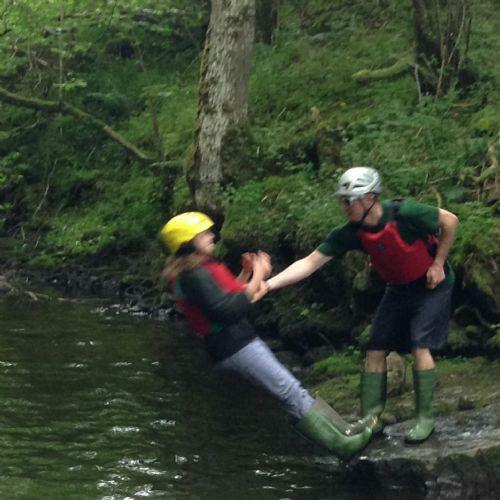 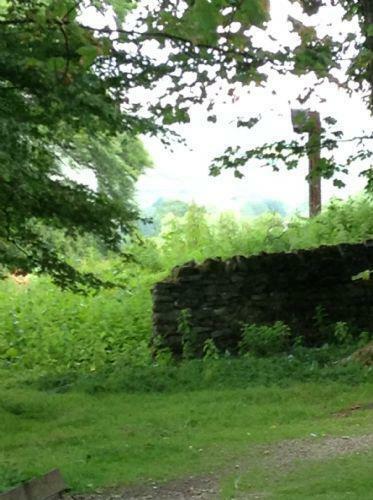 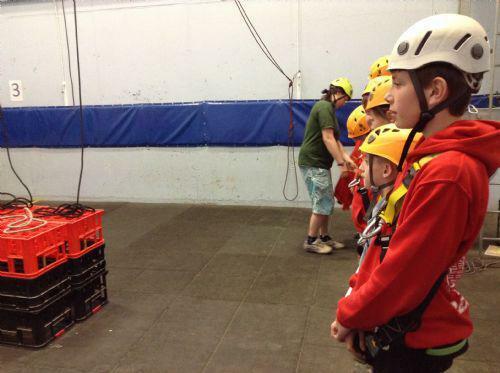 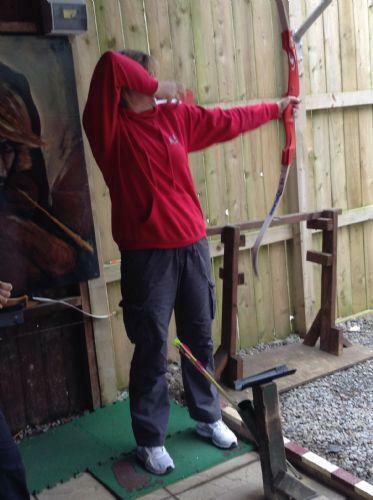 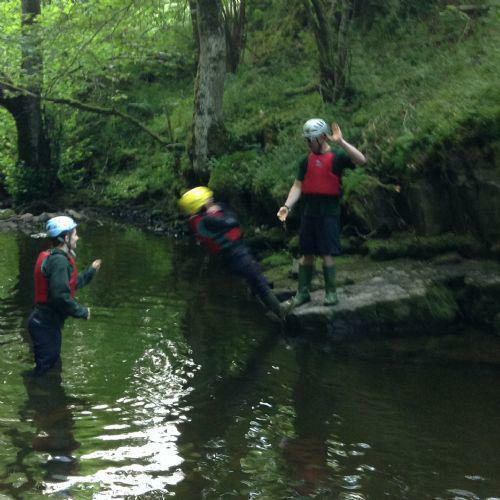 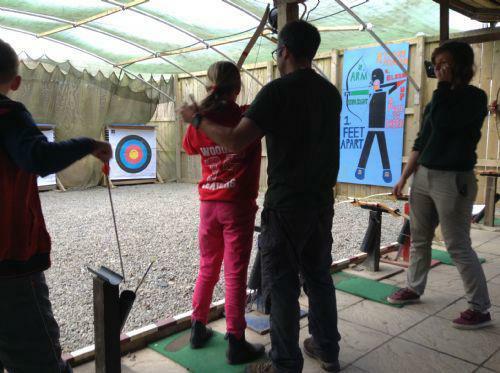 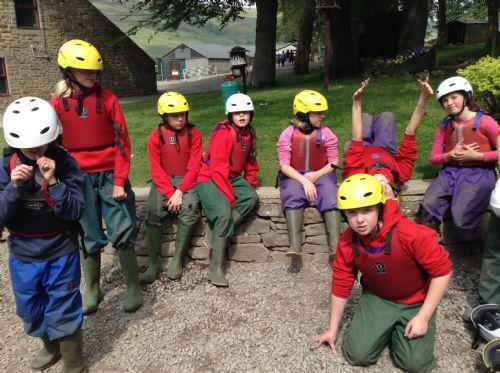 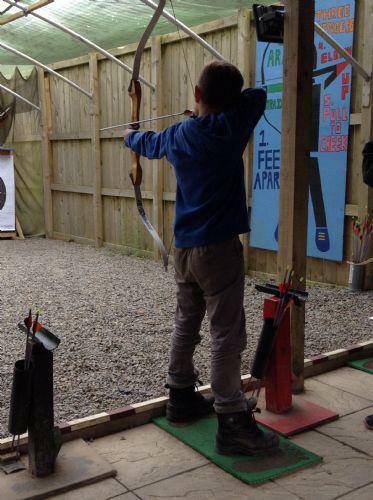 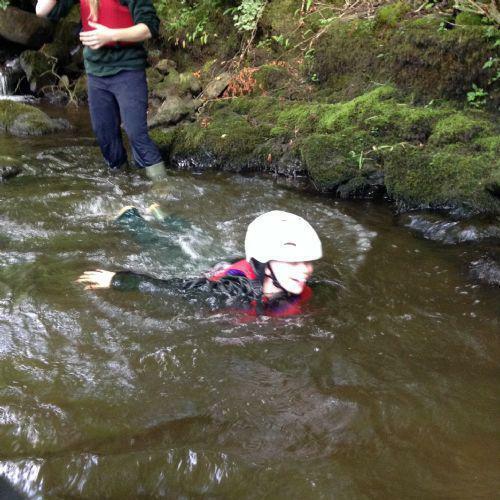 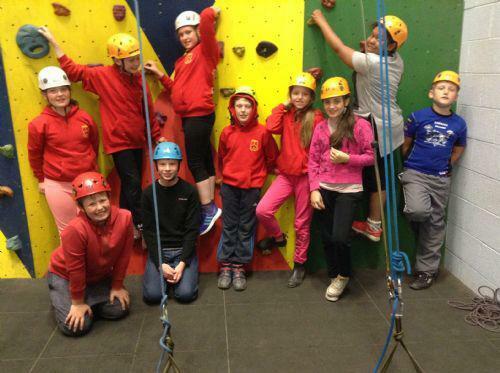 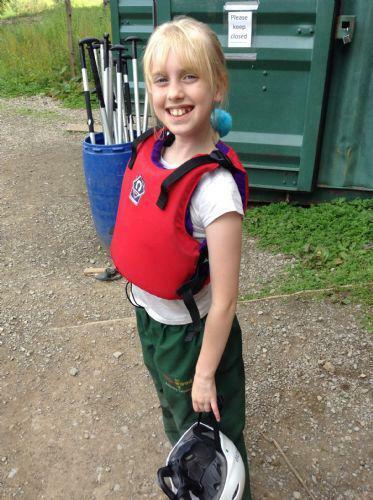 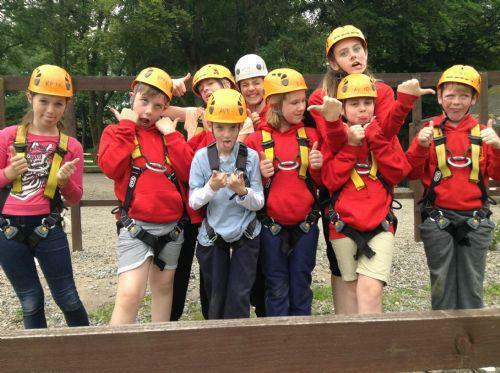 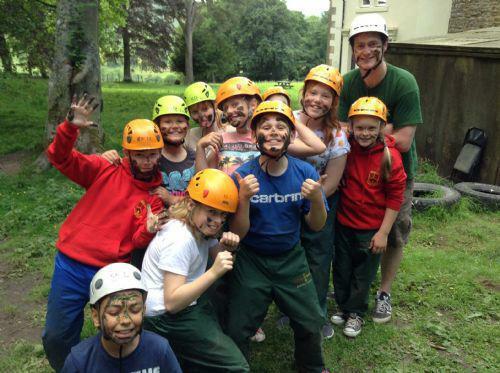 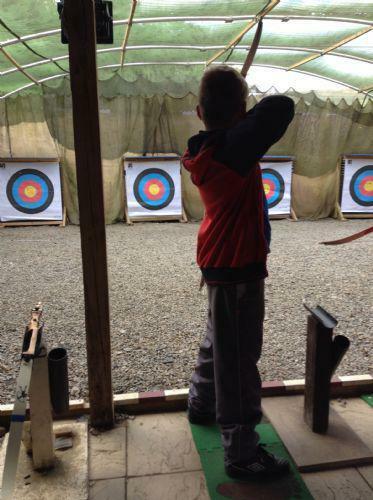 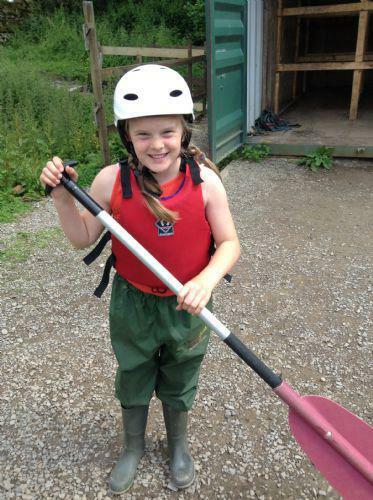 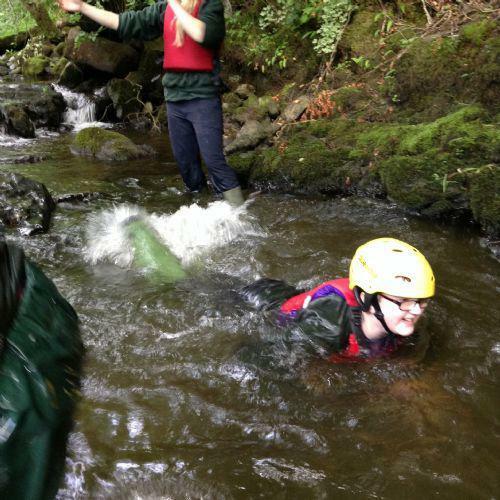 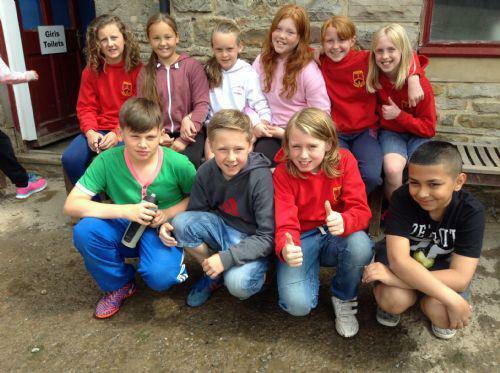 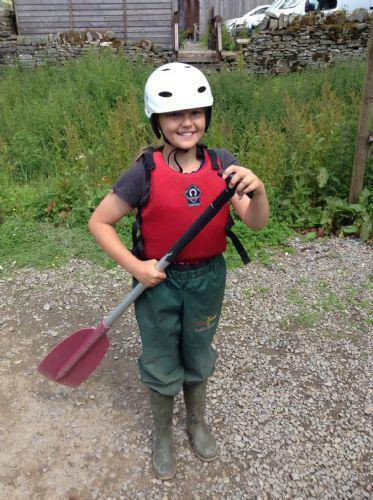 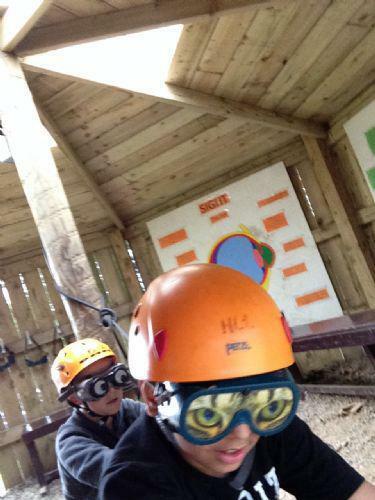 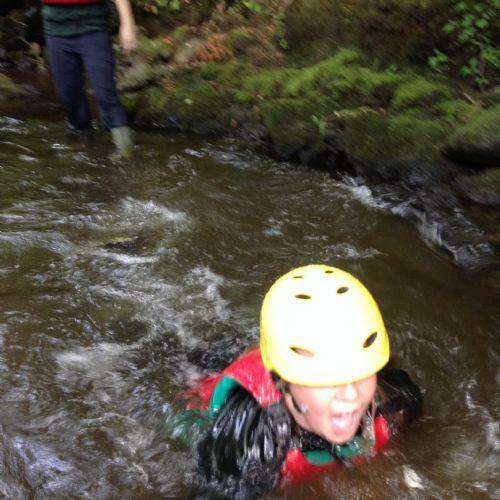 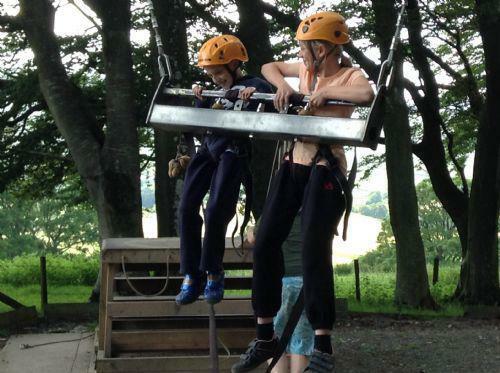 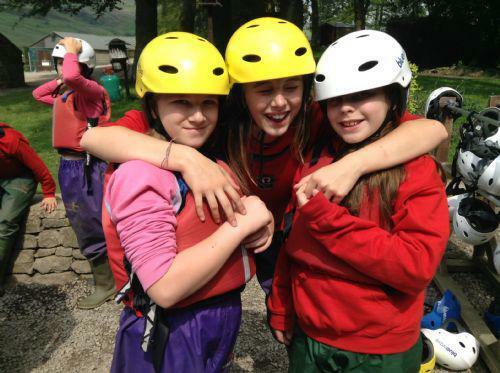 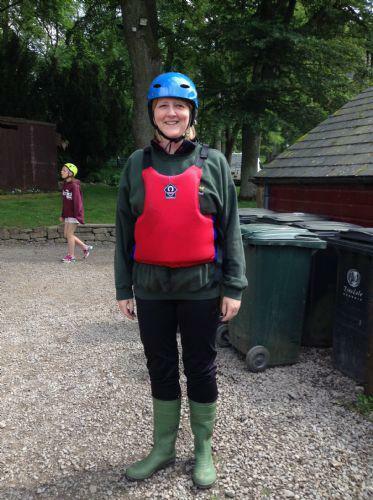 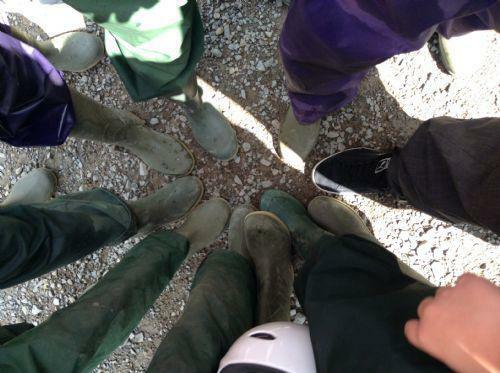 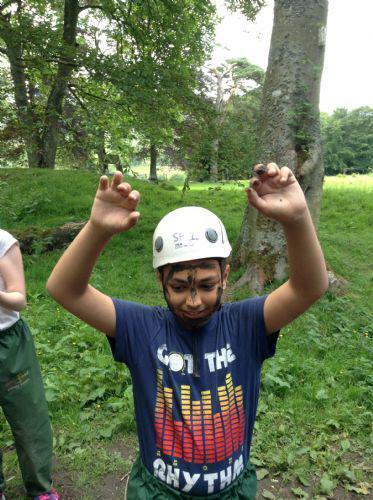 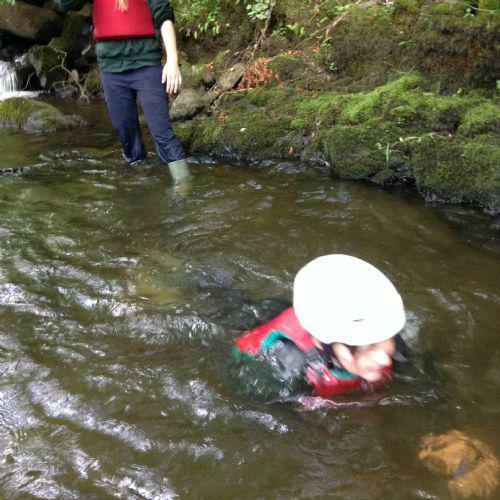 40 of this year’s year six children have had a three day residential experience in Alston, Northumberland. 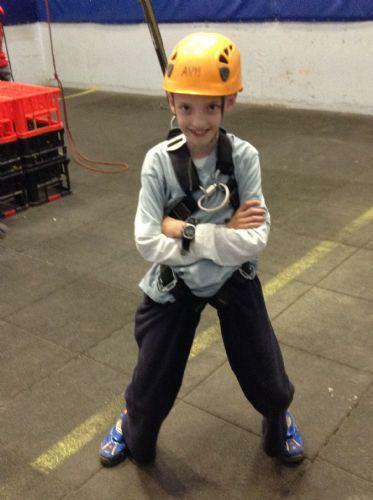 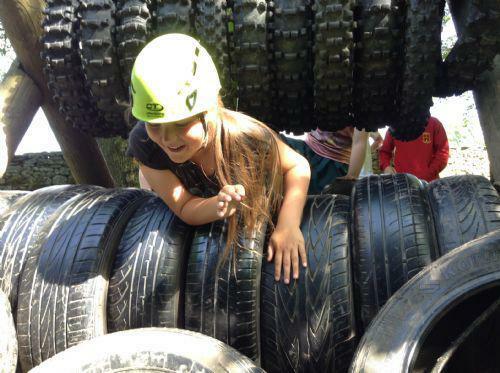 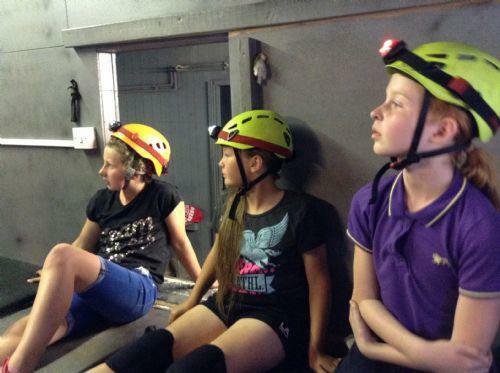 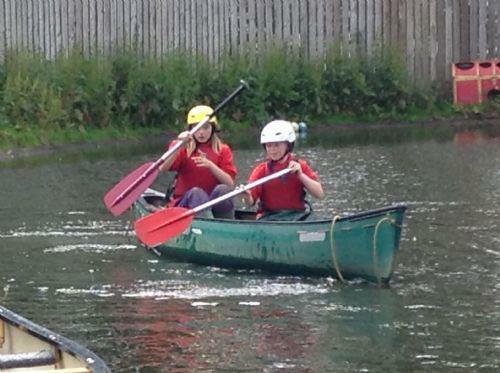 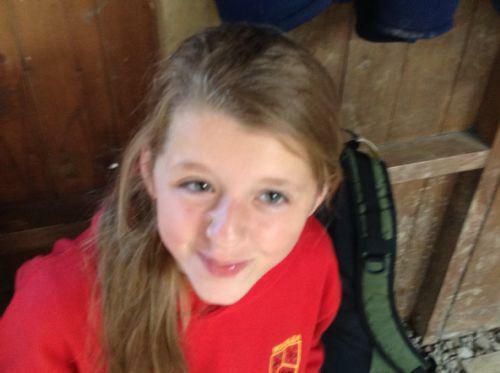 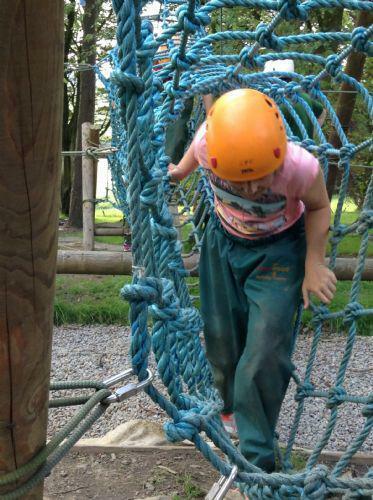 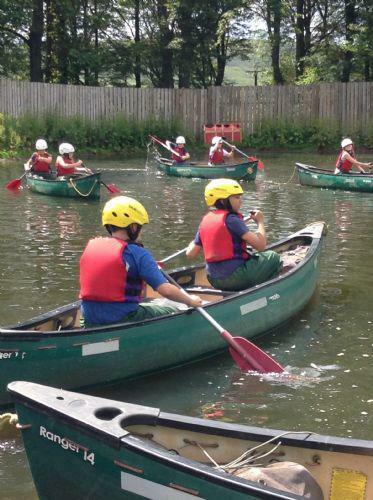 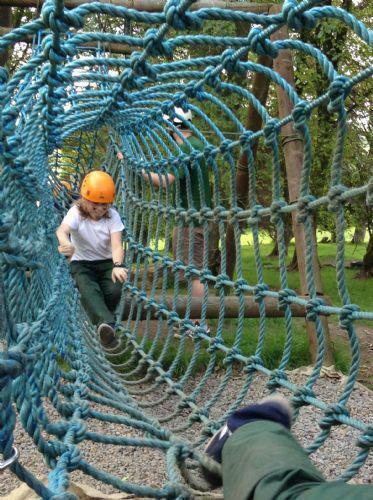 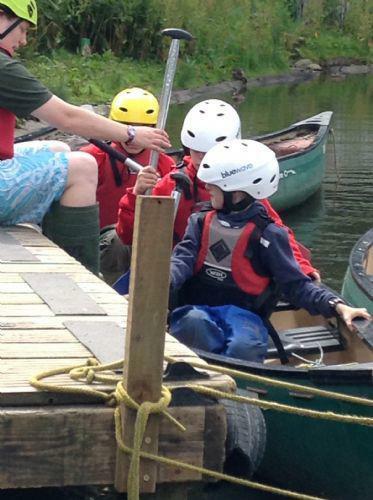 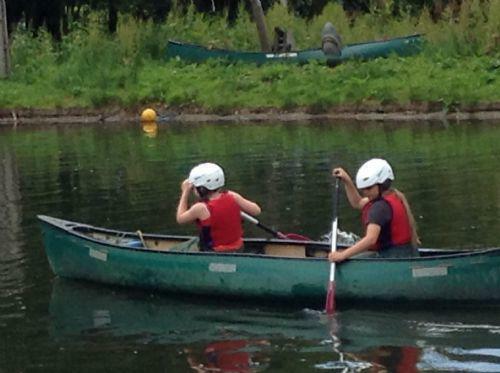 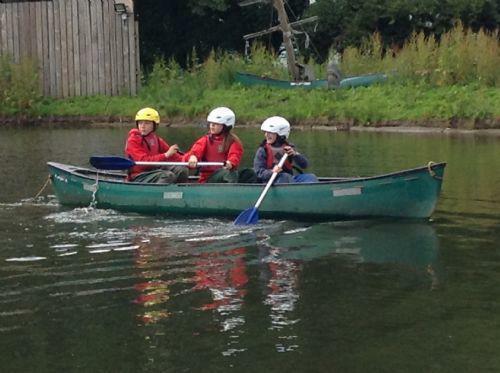 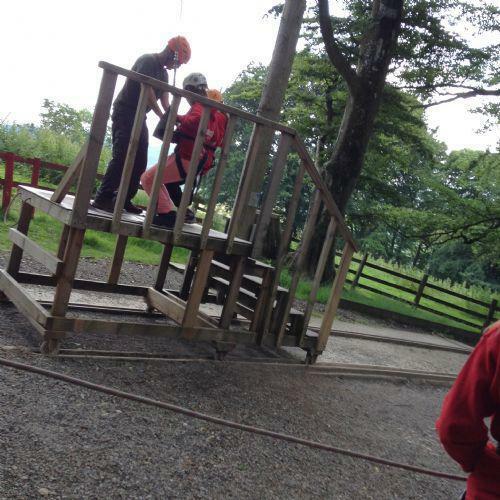 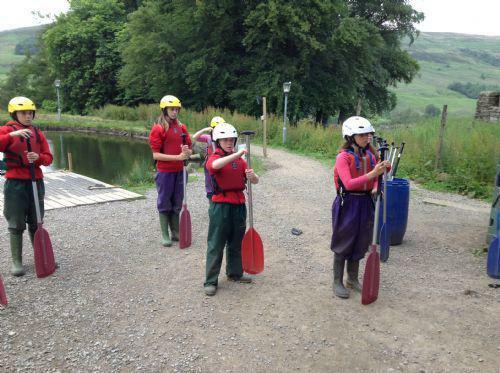 During these few days the children have experienced a wide variety of challenges, experiences and activities. 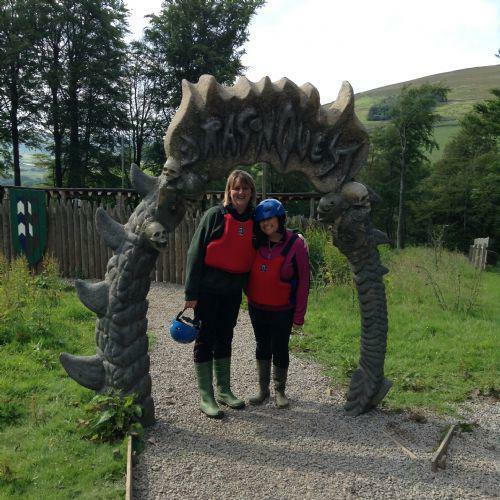 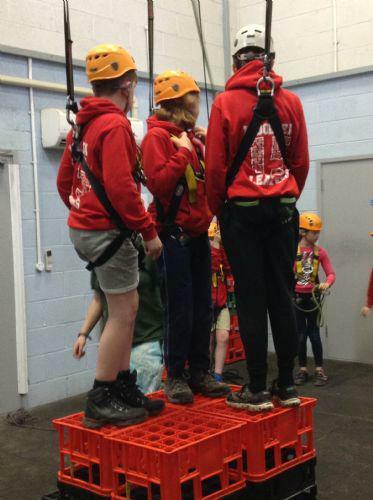 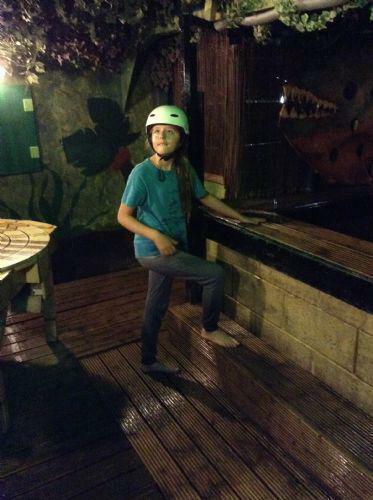 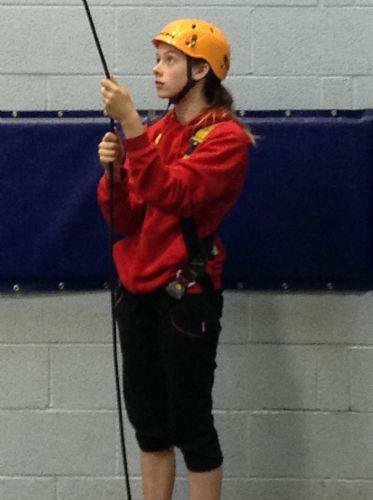 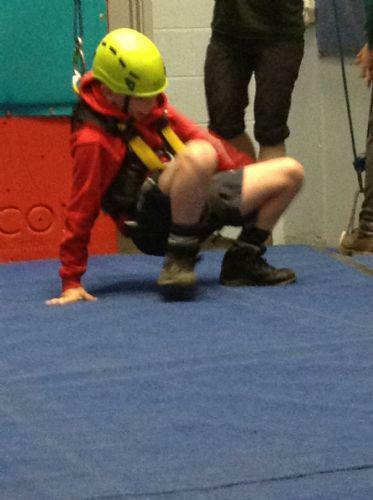 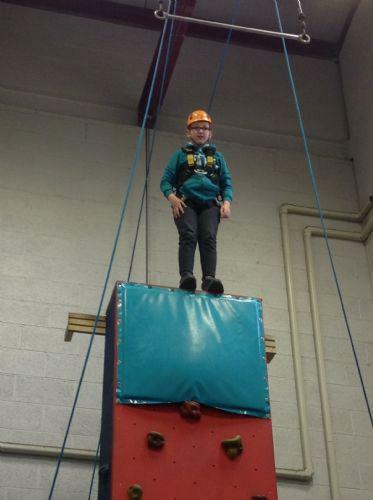 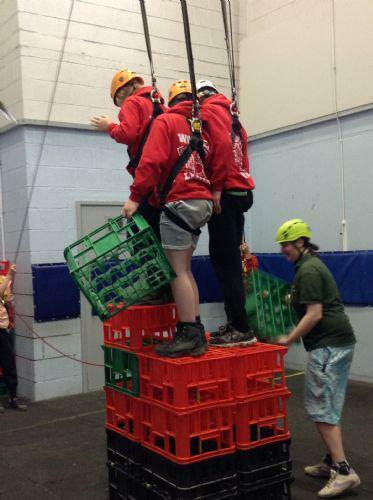 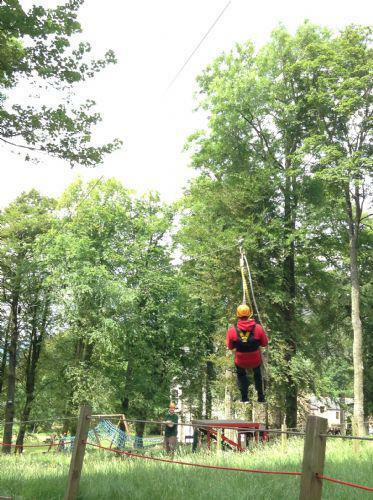 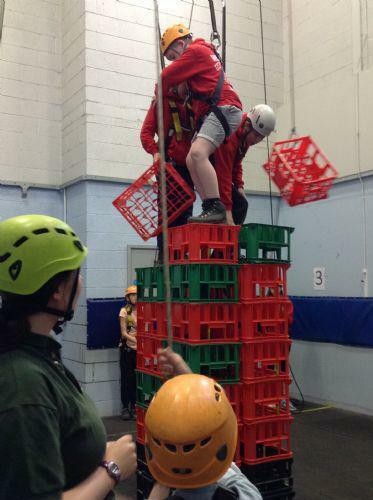 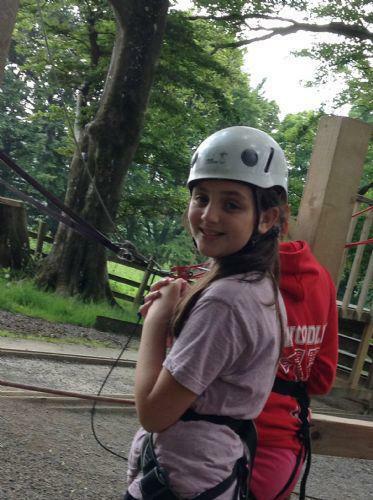 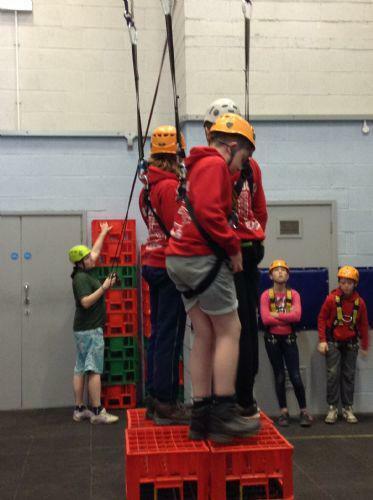 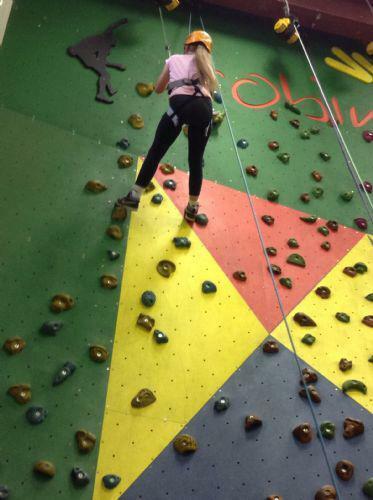 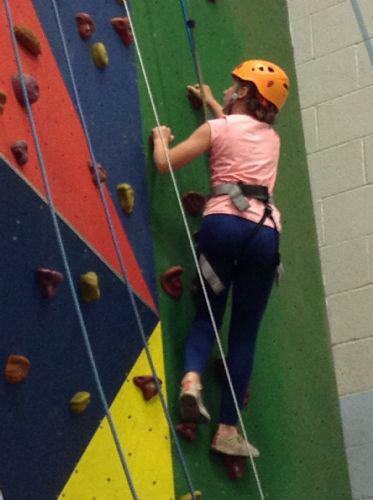 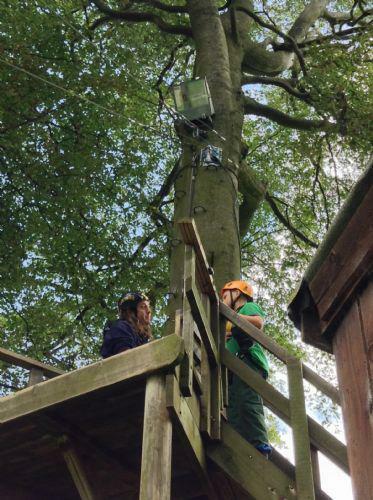 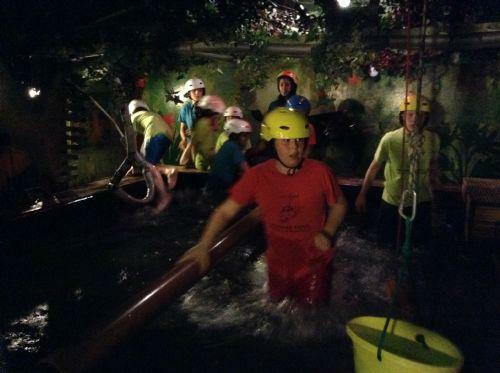 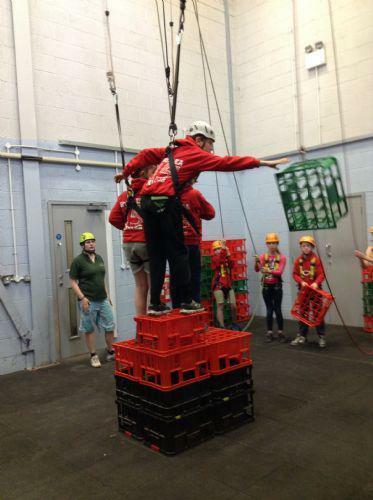 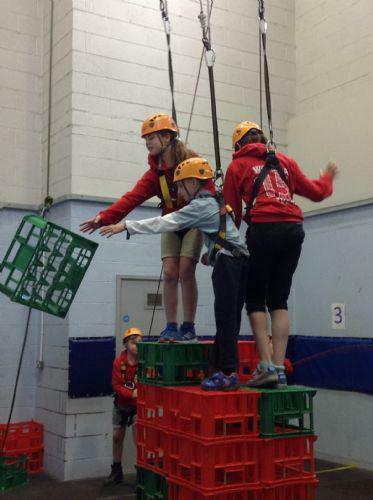 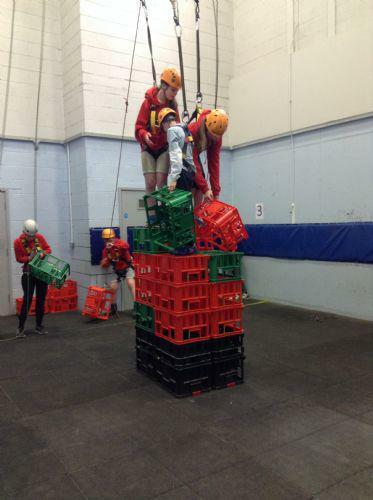 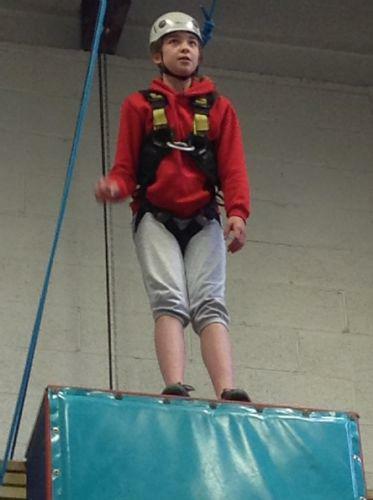 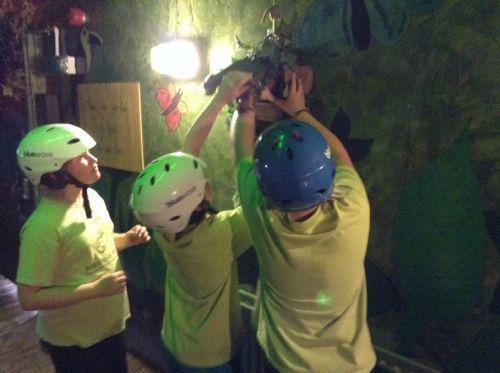 These have included; The Piranha Pool, Giant Swing, Trapeze, Crate building, River Walk, Canoeing, Night Line, Team Challenge, Caving, Climbing, Obstacle Course, Zip Wire and the list goes on. 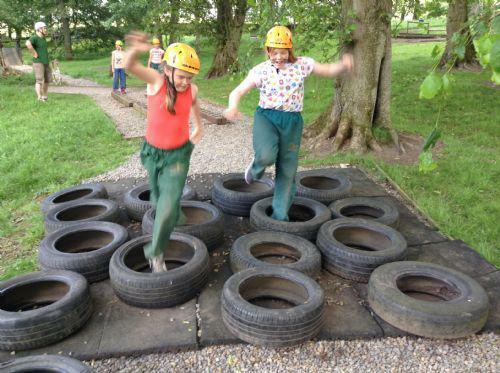 The activities started as soon as the children got off the coach from Leyland, with a three mile nature walk, incorporating lunch, quizzes and information about the local area. 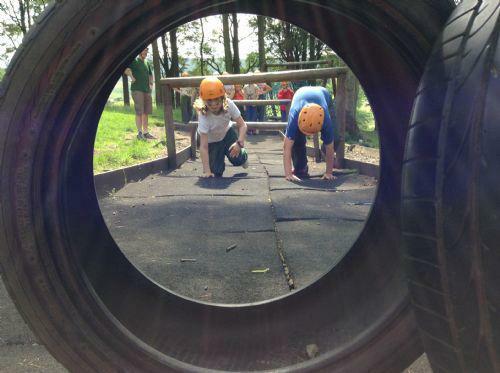 From then on the children have not stopped, apart from to eat and sleep. 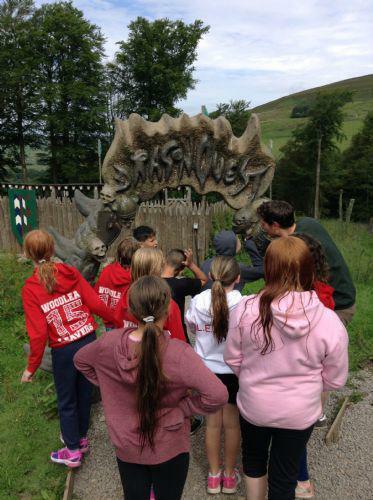 Thank you too to Mrs Strickland, Miss Alty, Mr Brierley, Mr Cook and Mr Baxendale for giving up your time and supporting the children with this unforgettable experience. 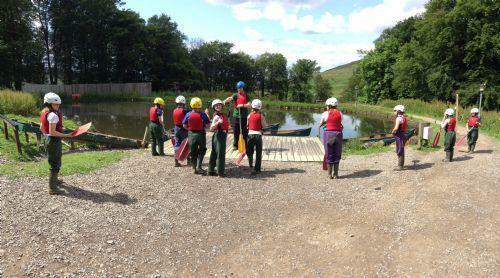 Below are a number of photos taking during the first two days.